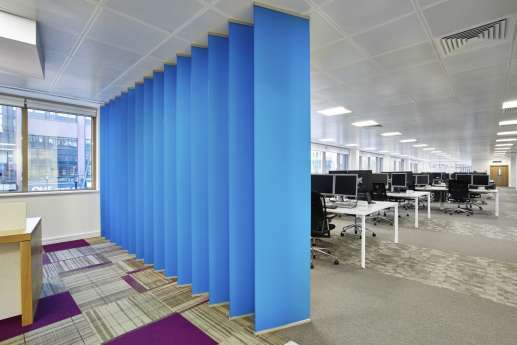 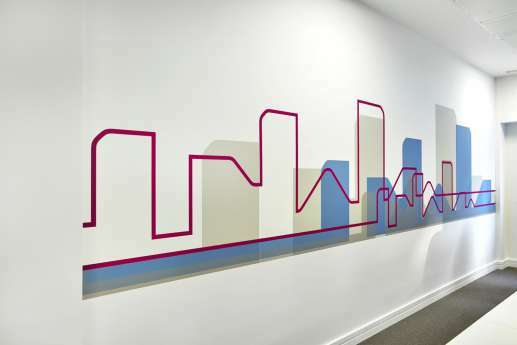 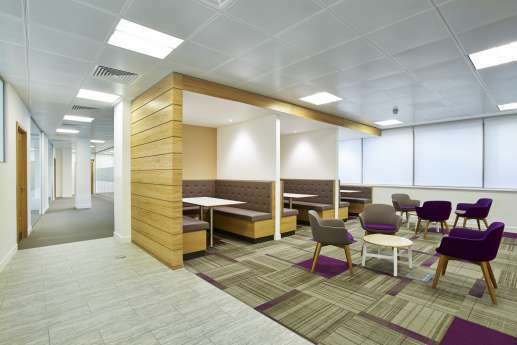 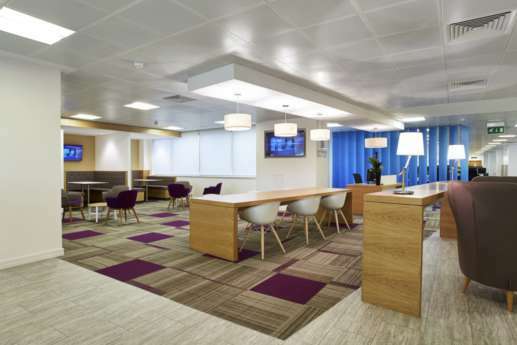 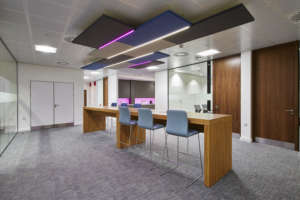 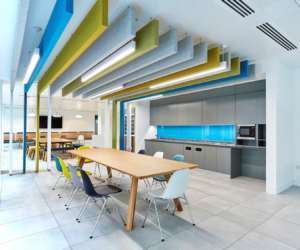 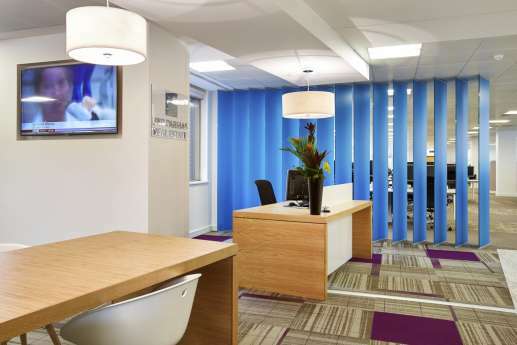 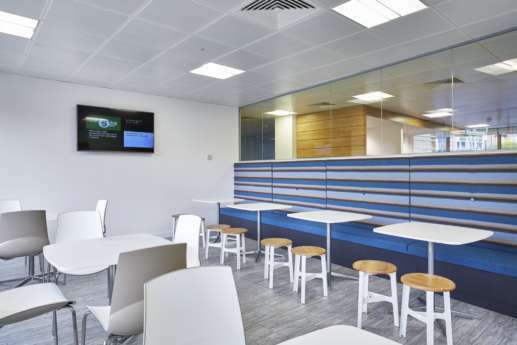 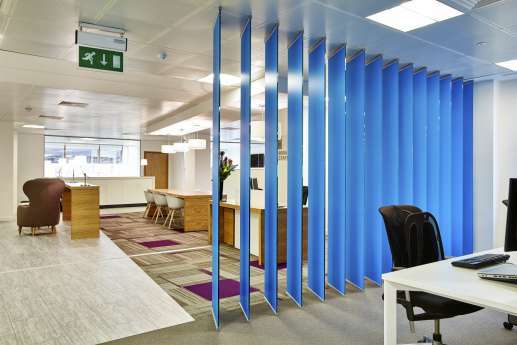 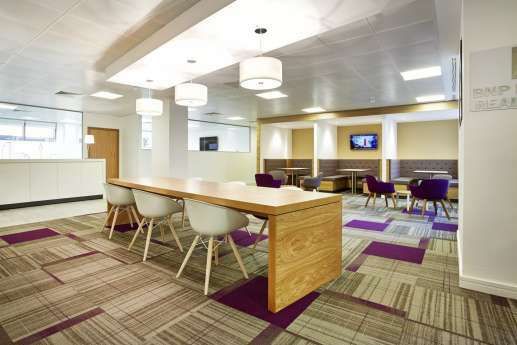 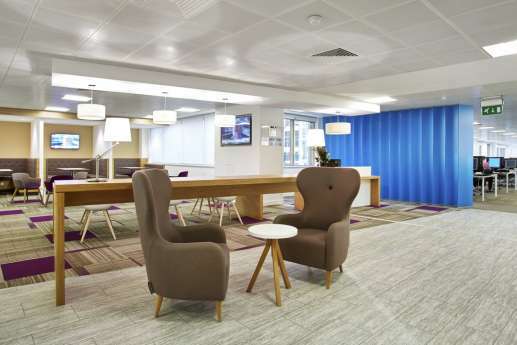 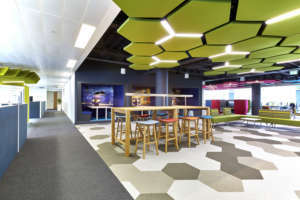 We worked with BNP Paribas to design and build a vibrant office environment that encourages flexible working, and makes working closely together easier. 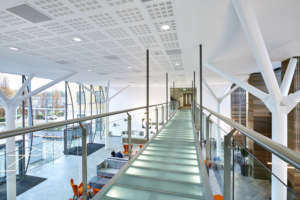 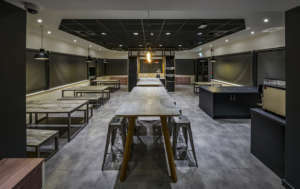 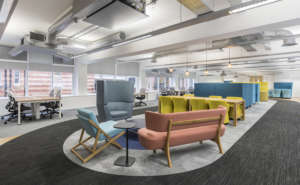 This new 12,000 square feet space is now home to 115 staff, and offers a selection of informal meetings spaces that provide the setting for a new way of working. 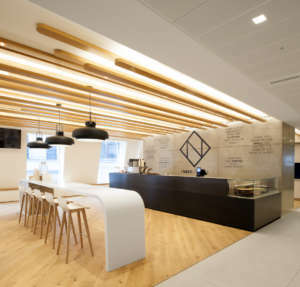 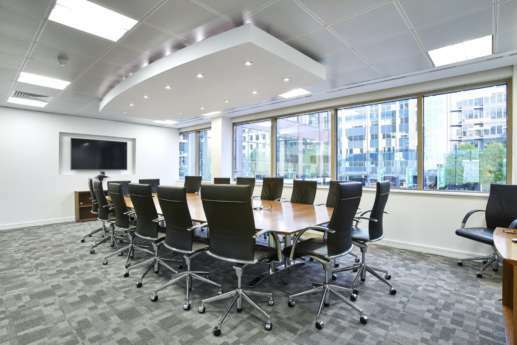 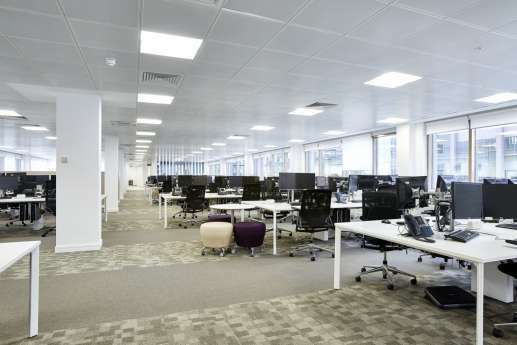 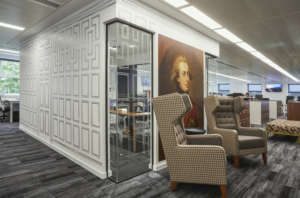 Thanks to Overbury, BNP Paribas employees now have new, contemporary offices befitting their position as a leader in global banking and financial services.